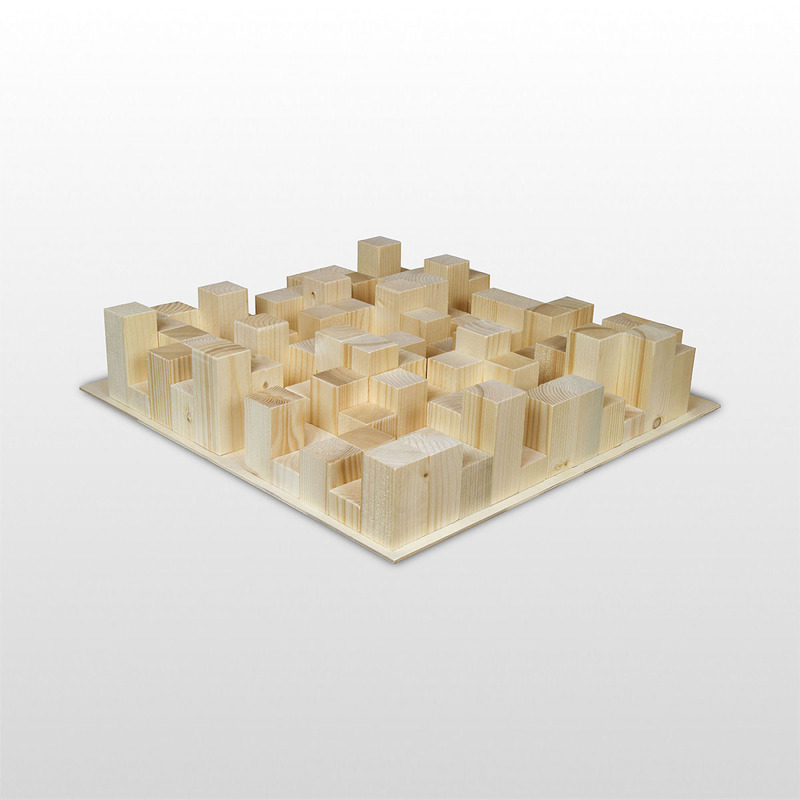 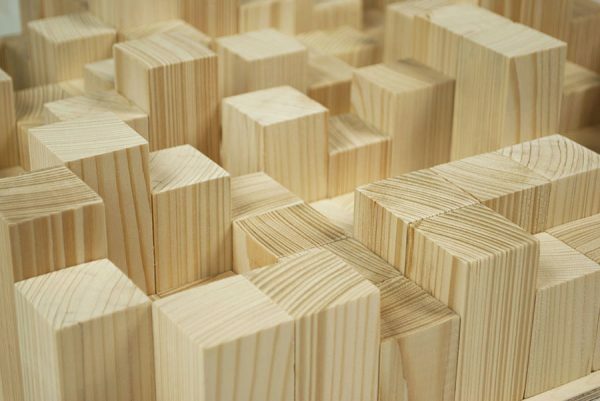 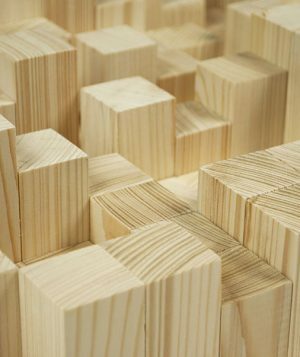 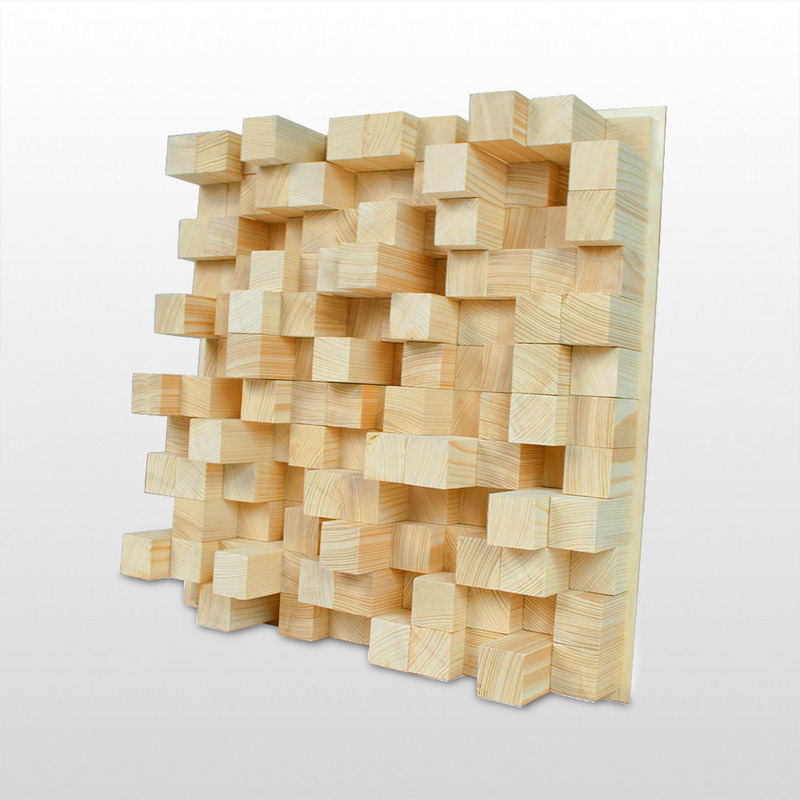 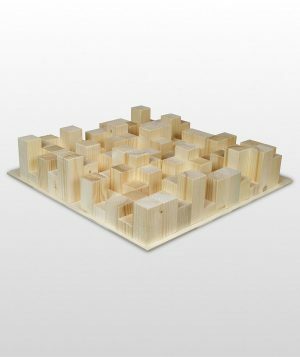 Two-dimensional omnidirectional primitive root diffuser (PRD) made of solid, high-quality wood. 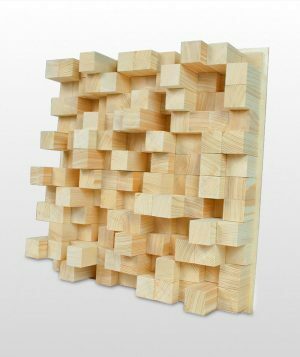 Bluetone Skyline diffuser is a two-dimensional acoustic diffusion product, which means it scatters sound both horizontally and vertically to treat problematic reflections and give your room a more neutral acoustic response. 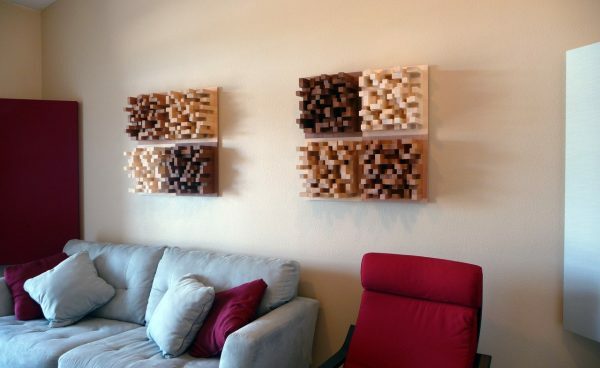 This two-dimensional scattering broadens the soundscape and makes a room sound larger. 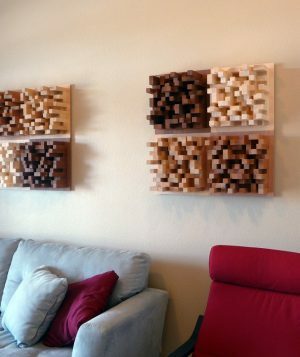 Two-dimensional diffusion is often used on the ceiling, on the front wall between speakers, and on the rear wall to improve listening transparency in cases where back wall absorption would render the room too dead.